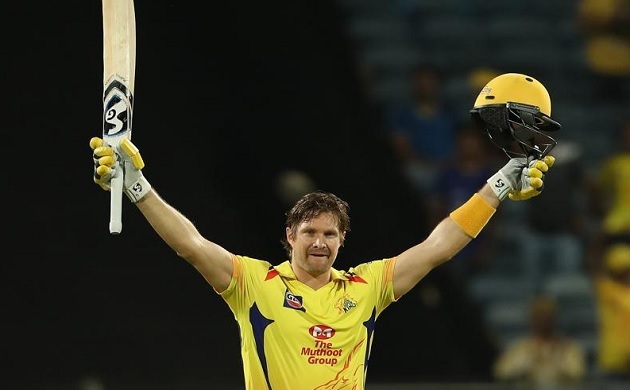 Shane Watson – The Australian batsman has been the most important pillar for CSK throughout the season. He also played fairy-tale innings for his team in the Finals and smashed his century of the season. In the 15 matches he played in the season, Watson scored 555 runs at a strike rate of 154.59. 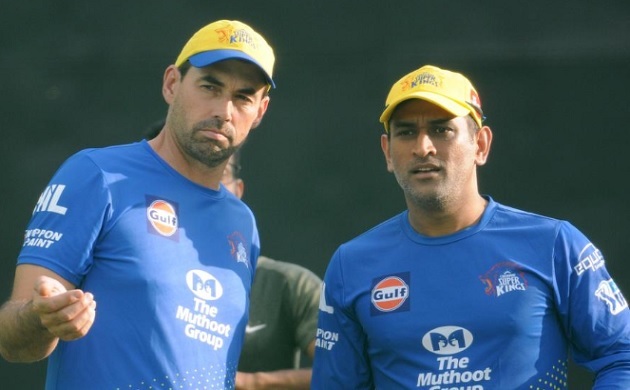 Stephen Fleming – Coach Stephen Fleming has been with the Chennai Super Kings right from the beginning. 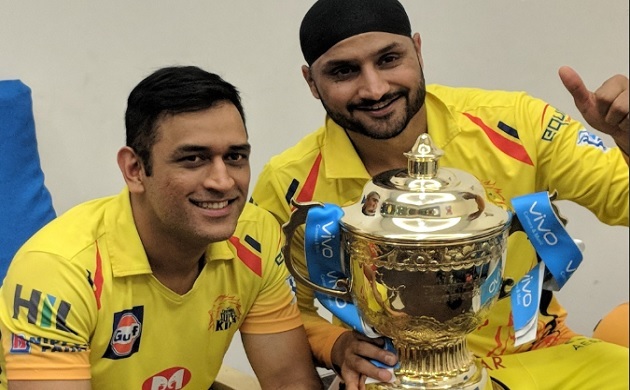 Right from the auction, CSK was being trolled as the ‘Dad’s Army’ because of the selection of the players and their age. 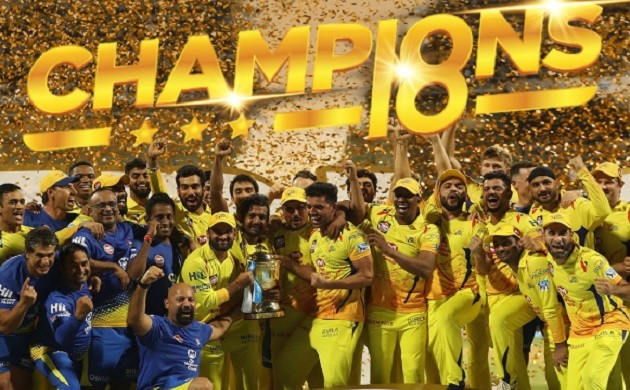 80 per cent of the players in the CSK squad are above 30 years of age but the selectors and the head coach Fleming converted their perceived weakness into their biggest strength. 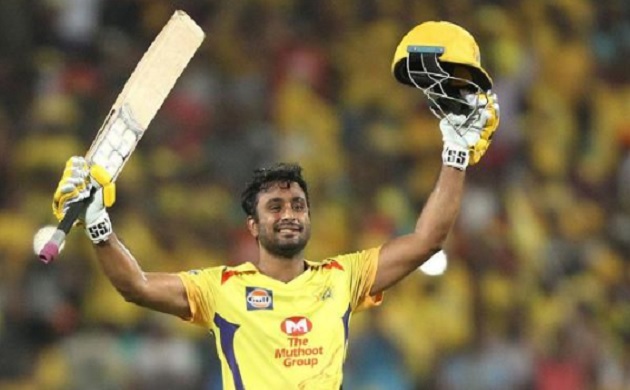 Ambati Rayudu – The young Indian batsman has been the biggest catch for the CSK in the 11th season. Rayudu is the highest run scorer for the Chennai Super Kings in the season with 602 runs in 16 matches. He has smashed three half and one century in the season and churned out runs at a strike rate of 149.75. Rayudu was also the most consistent amongst the squad and scored run on each occasion he entered the ground. 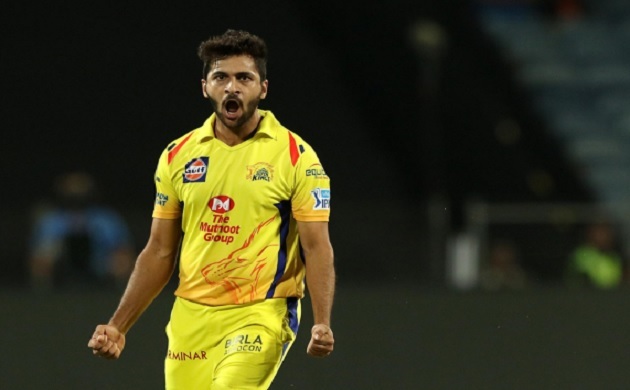 Shardul Thakur - The highest wicket-taker of the Chennai Super Kings in the 11th season with 16 wickets in 13 matches. He has proved out to be the best choice in the death overs of the match. In the Finals also, Shardul took an important wicket of Braithwaite when he bowled an knuckle bowl to him in the last over.